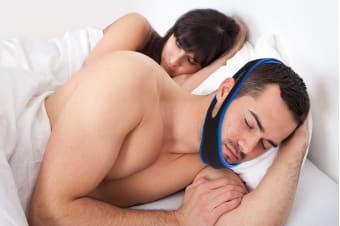 The Anti Snoring Chin Strap has been designed to help you and your loved ones enjoy a better night’s sleep. 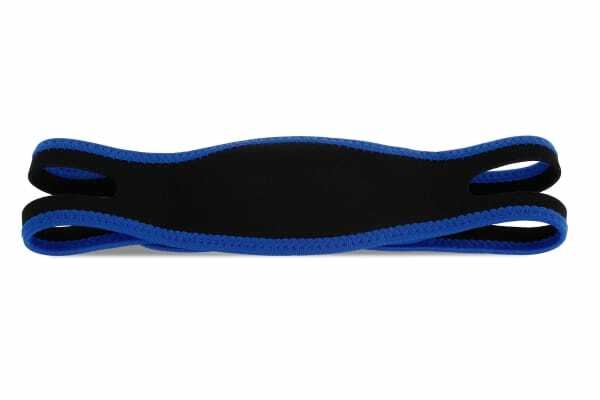 We all snore occasionally, but frequent snoring can lead to a poor night’s sleep and tension between you and your partner or roommates. 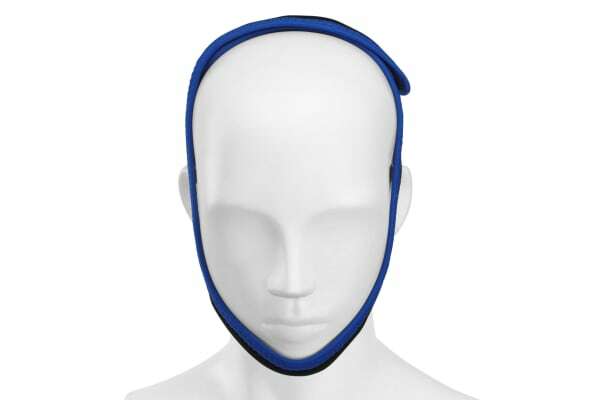 The Anti Snoring Chin Strap keeps your chin stable whilst still allowing you to move freely and retain your natural sleeping position, encouraging you to breathe through your nose and improve the quality of your sleep.